The media has come under criticism for sensationalising and possibly misrepresenting facts about the murder of a child rights activist Kenneth Akena at Lugogo Mall in Kampala this week. The first source of criticism came from Police spokesperson Andrew Felix Kawesi who claimed that media could be held culpable for facilitating murder by choosing to watch from the sidelines for a story instead of reporting the case to police. 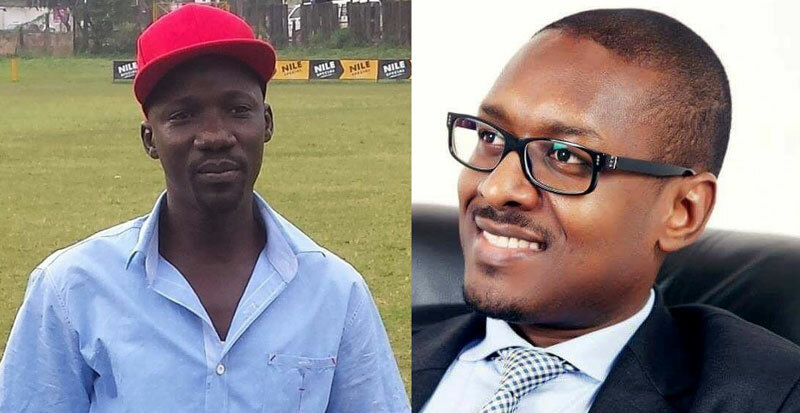 Kawesi’s concerns also came after some media outlets telecast incidents of mob justice that occurred in Kyengera this week as residents descended on a suspected thief and clobbered him to death. Another incident happened when one Richard Sekemba was killed by someone who claimed that Sekemba had stollen his motorcycle. 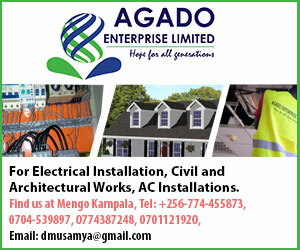 The incident happened in Namasoo, Nakasongora district. But Robert Ssempala, the coordinator of Human Rights Network of Journalists- Uganda, which fights for journalists’ freedom. Ssempala defended the media saying they are simply the mirror of society. He instead shifted blame on the police for failing to sensitize the population about the dangers of mob justice. Although mob justice has been criticised, a number of people still shockingly favour it on grounds that the judiciary is incapable of bringing the criminals to book. Kayongo told Kawesi to stop interfering into the work of journalists and that the fourth estate should be left to mirror society. But Isaac Kawooya a business man warned that mob justice is more dangerous than it appears because damages a countries international reputation: “Telecasting mob justice is too dangerous to our country’s outside image.